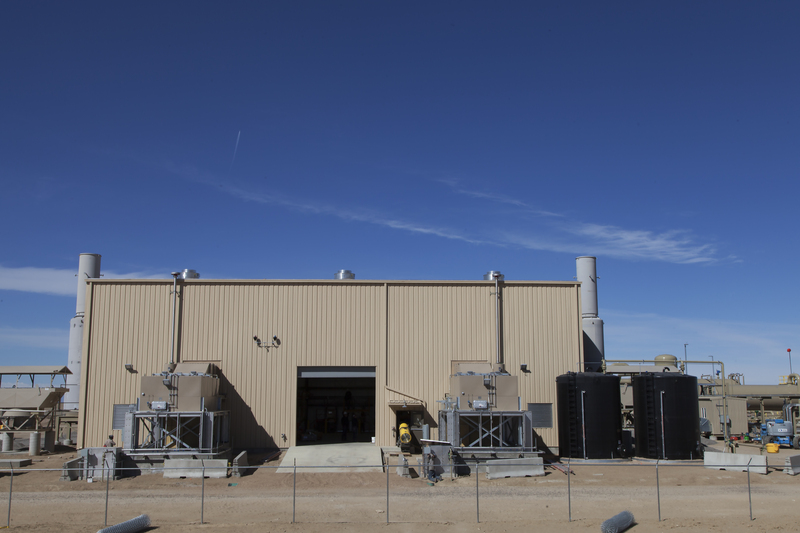 ZAP provided turnkey engineering and procurement services for the engineering phase of the compressor station project and subsequently served as the general contractor for the construction phase. ZAP served in a unique EPC model where the equipment and critical materials were purchased through the owner (maintaining the negotiated OEM discounts) and the construction materials and consumables were purchased through ZAP. 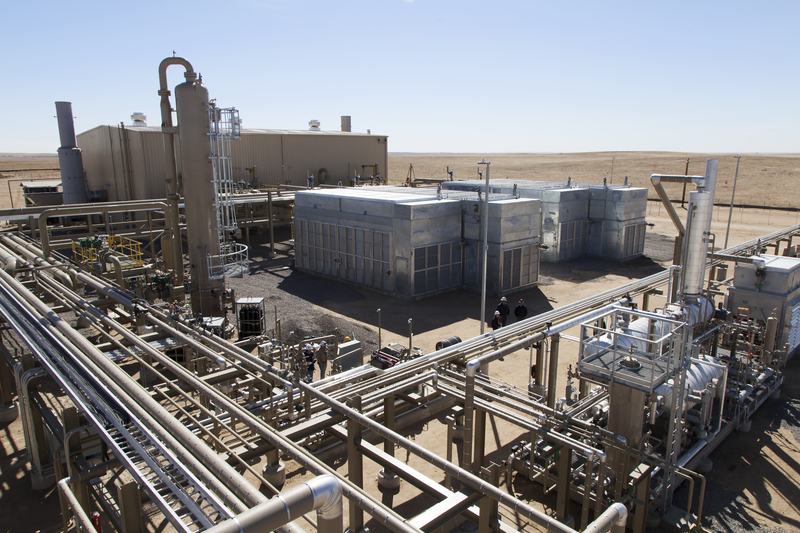 The compressor station is part of a gathering super-system in Weld County, Colorado. ZAP assisted our client during the project conception phase which included coordination with Solar to identify the best compression package for the application. 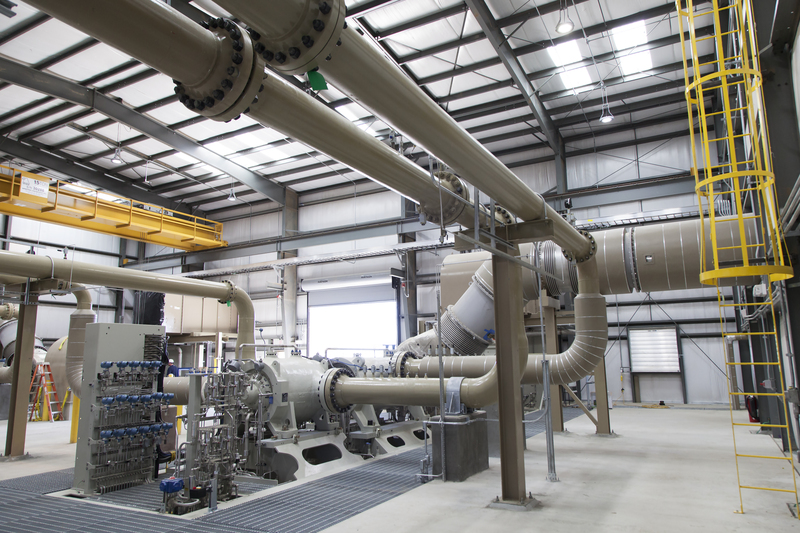 Ultimately, a pair of Solar Taurus 70 compression packages were installed at the compressor station. 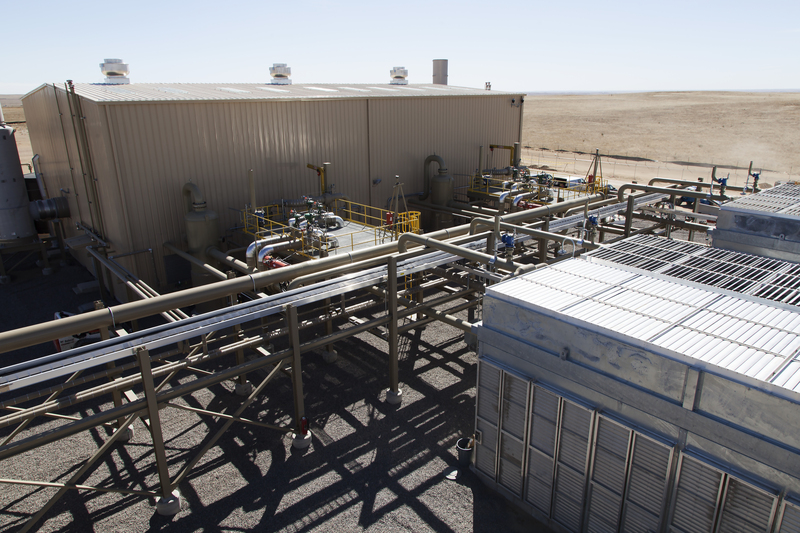 The facility included: compression for 110 MMSCFD, TEG dehydration, inlet slug handling, condensate storage and transfer, vapor recovery, and BTEX compliance. 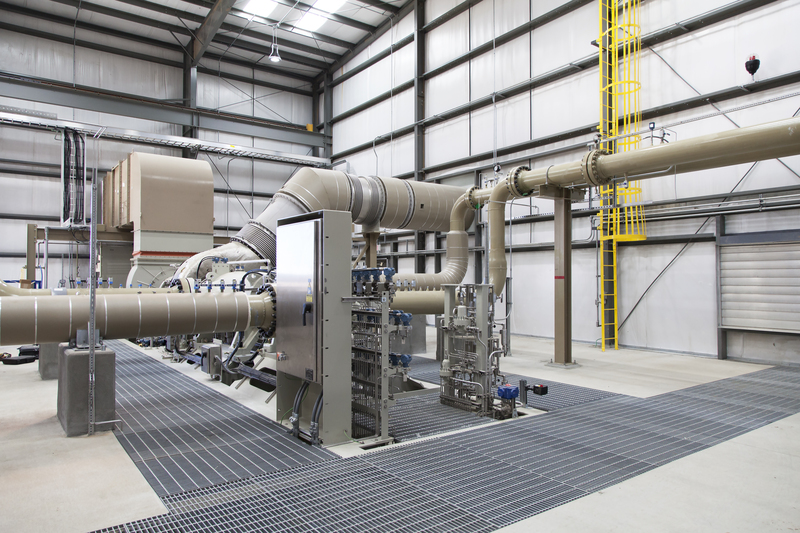 Our client was pleased with how the facility’s throughput exceeded expectations. In addition, ZAP’s safety record remained exceptional throughout the course of the project. 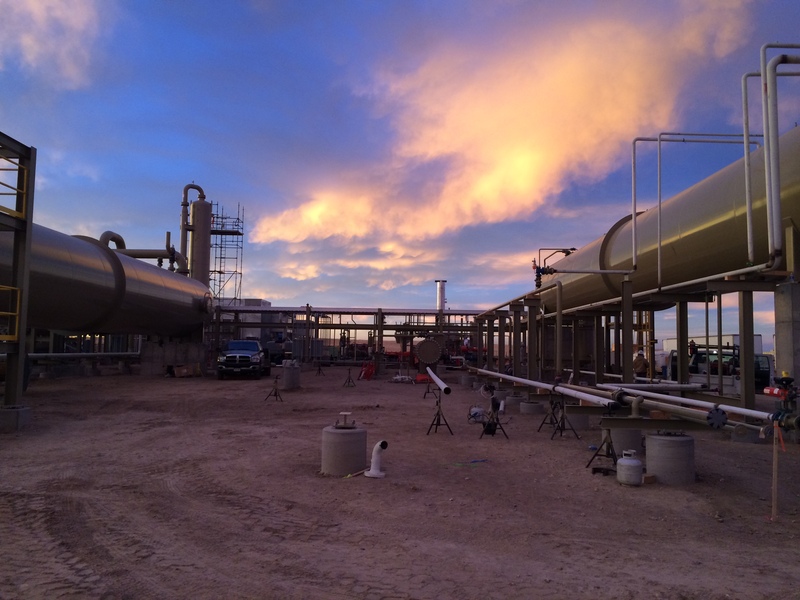 The compressor station project was completed with 159,000+ safe man hours which can be attributed to the effectiveness of ZAP’s safety program. 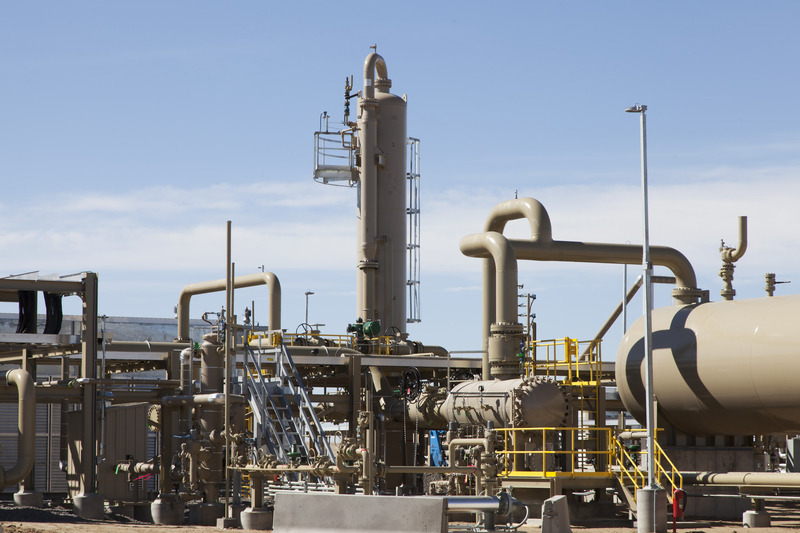 Because of the effective collaborative engineering phase, the construction phase was completed six days ahead of the original target schedule (13 days ahead of schedule with change orders included). 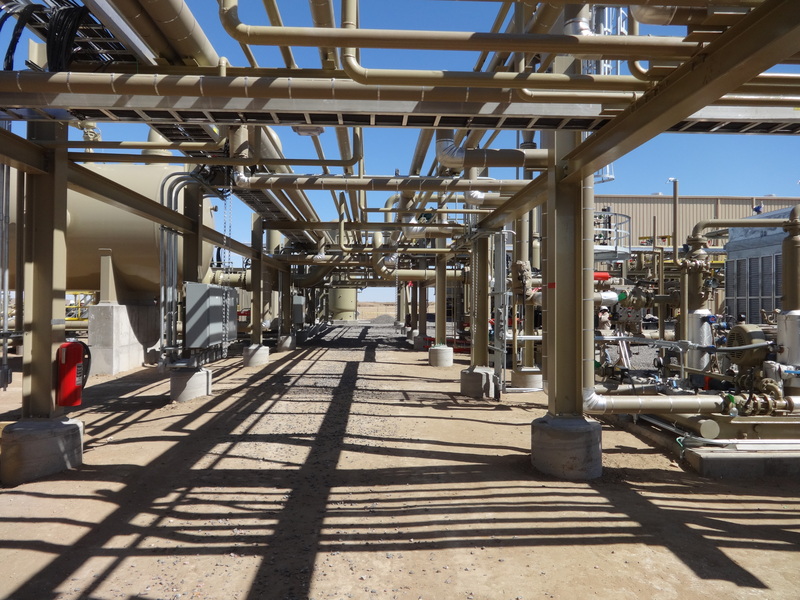 To help our client meet product specification and station uptime requirements at a 50 year old 60MMSCFD gas fractionation plant, ZAP engineered a solution to replace the controls system while drastically minimizing production outages during the upgrade.